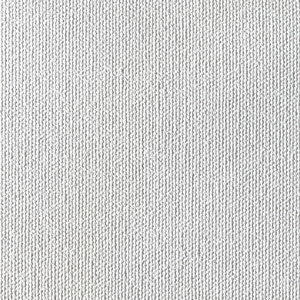 Great for murals and larger paintings, Fredrix Style 122 Yankee Cotton Canvas Rolls feature strong, medium-weight cotton duck with excellent tooth. 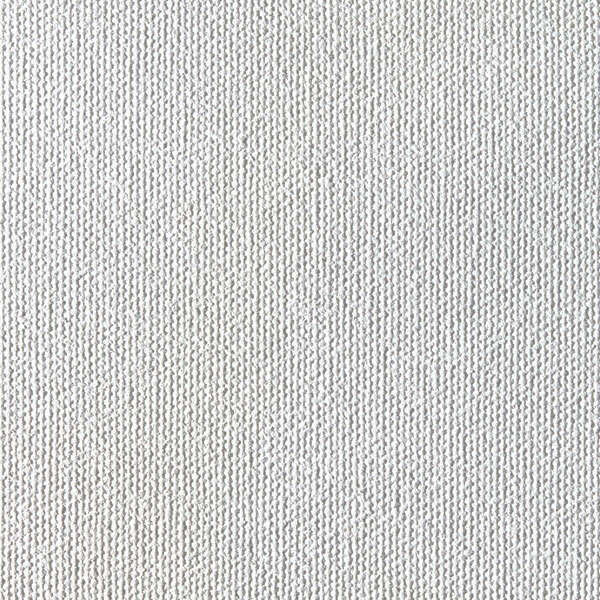 The canvas has a pre-primed weight of 7 oz. After it's coated with acrylic primer, it weighs 11.5 oz. The rolls measure 73" wide.